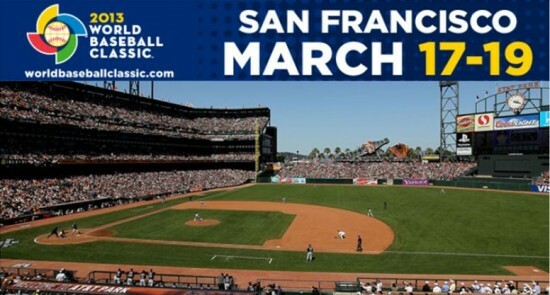 SAN FRANCISCO — The World Baseball Classic Semifinals and Championship will be held at AT&T Park, home of the San Francisco Giants, on March 17 through 19. The Giants would like to welcome your family, friends, and all cultures from throughout the world to take part in a special event fundraising ticket offer. The Giants have joined together with multiple non-profits throughout various cultures in an effort to raise proceeds for members of these communities. Simply click here and choose which game (March 17 at 6 p.m., March 18 at 6 p.m., or March 19 at 5 p.m.) you would like to attend, and choose to support the Japanese Cultural and Community Center of Northern California. This ticket offer is available throughout any section of the ballpark that has tickets available, and a portion of proceeds from every ticket sold will be donated to the JCCCNC. Special event tickets are subject to dynamic pricing. Rates can fluctuate based on factors affecting supply and demand.